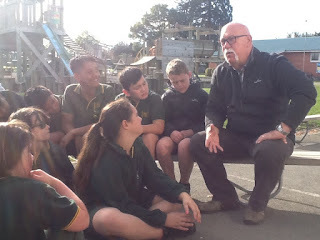 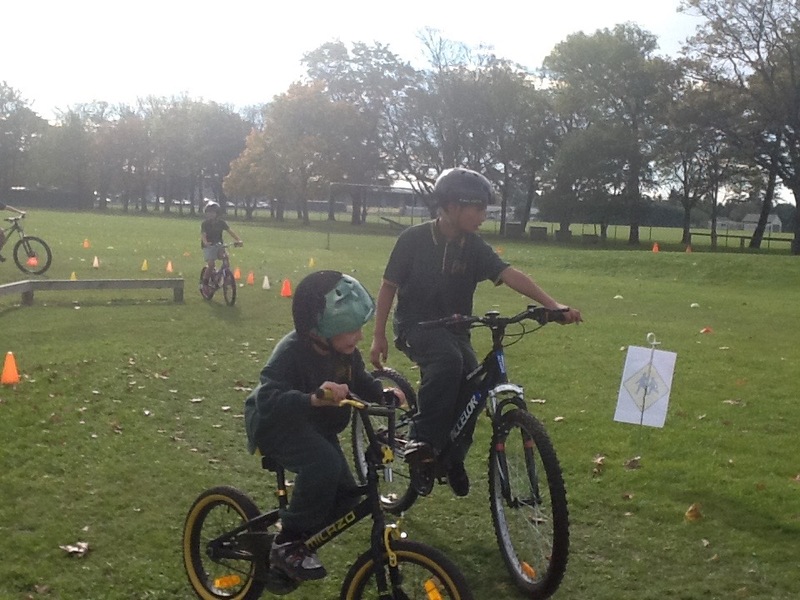 In the first week of term it was Road Safety week. 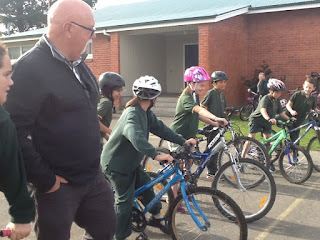 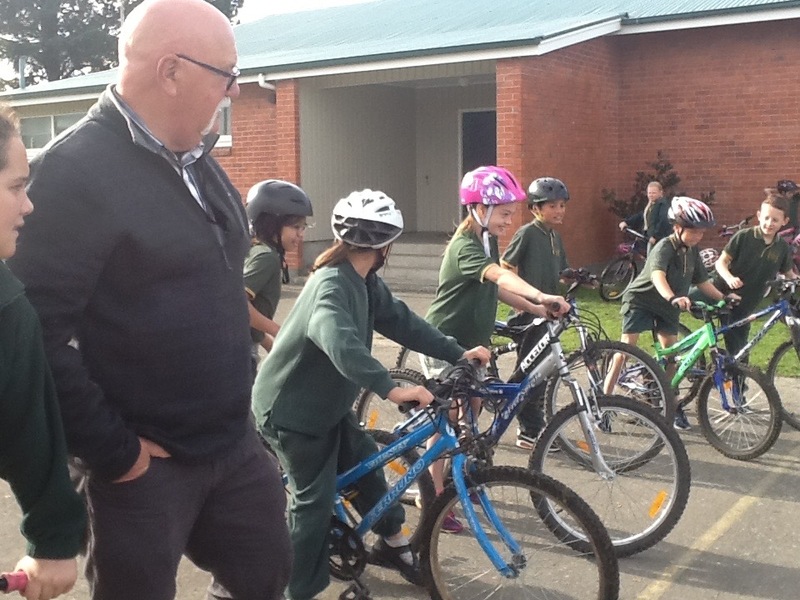 We had a safety visit from Constable Wiltshire from the Ashburton Police who talked to us about both bike and road safety. 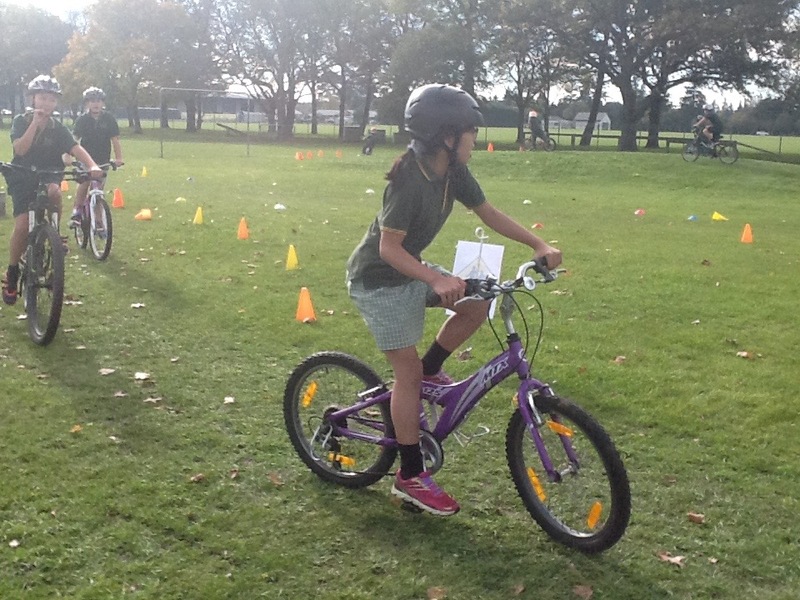 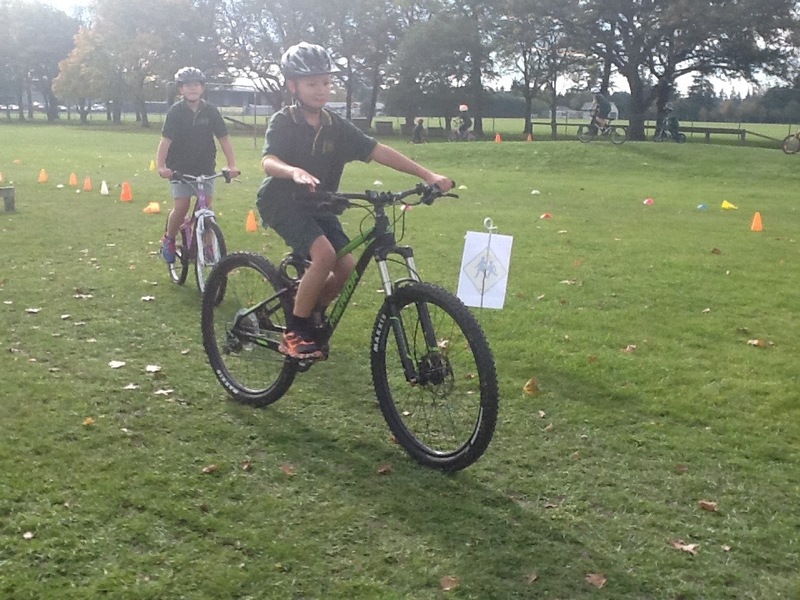 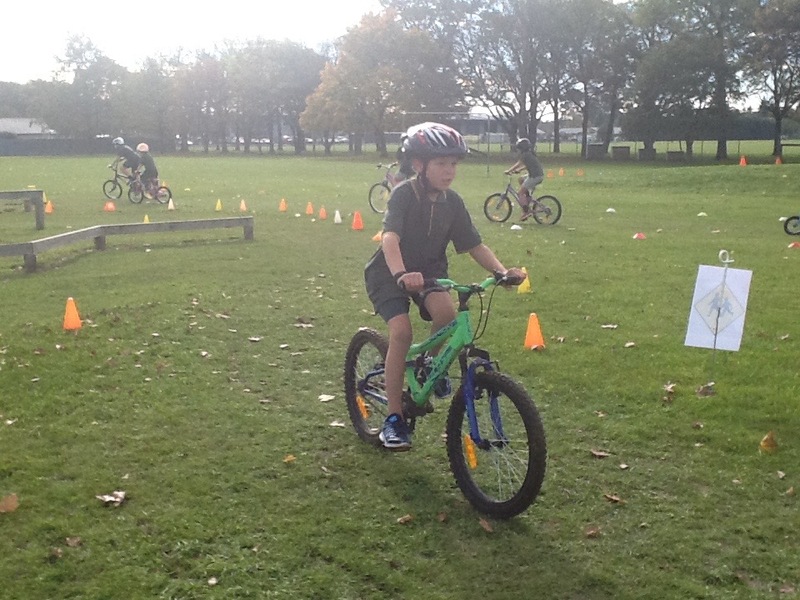 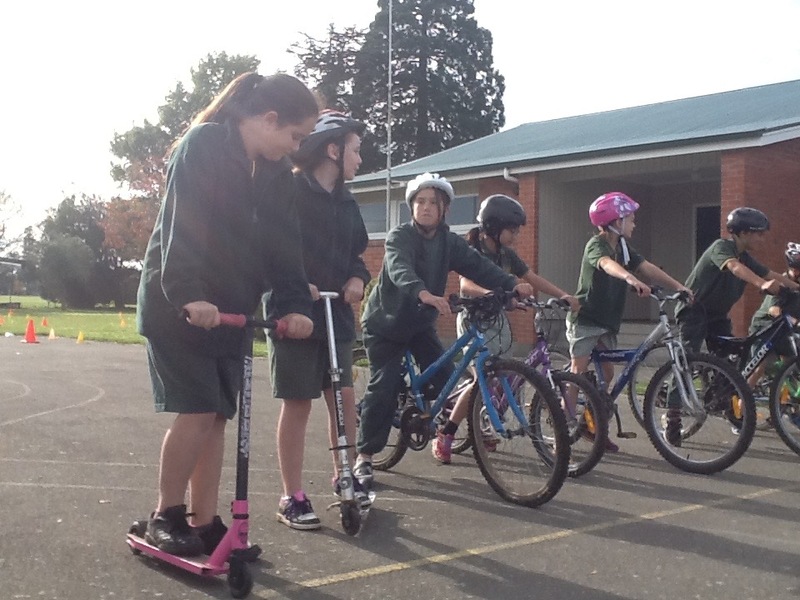 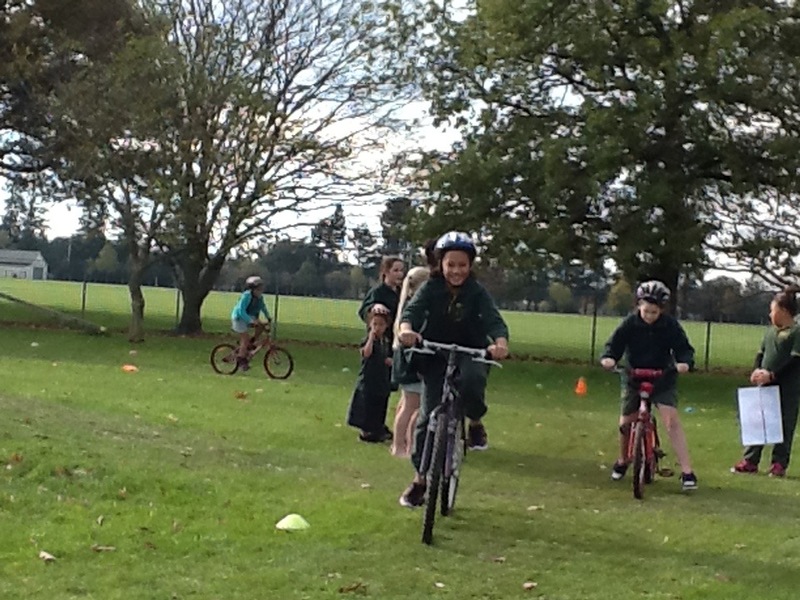 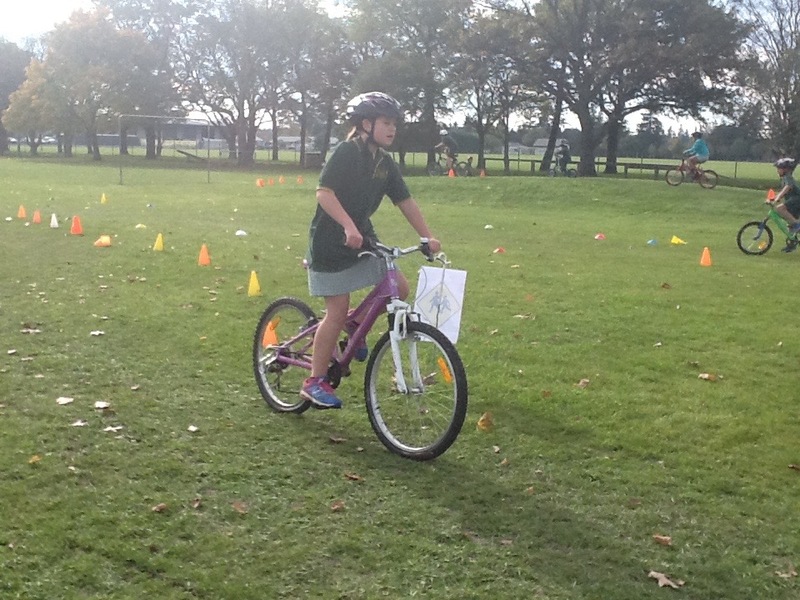 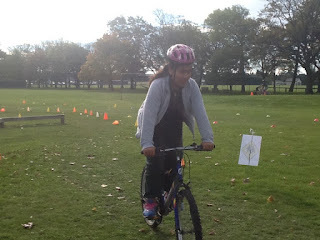 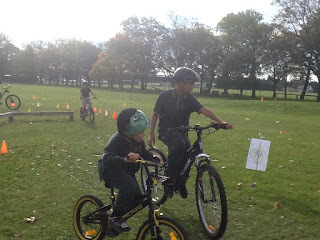 We also had an opportunity to practise our skills on bikes around the school field - road signs included!